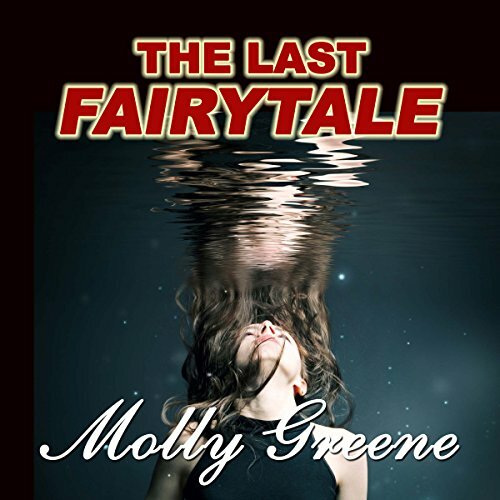 Voir les résultats écrits par "Molly Greene"
Bree Butler shelved her dream of becoming an investigative journalist long ago. But when she finds a young biotech executive dead on his office floor, she begins to think she might have another shot at it - even though she's a suspect in the homicide investigation. Bree and her old college friend, Detective Gen Delacourt (who we first met in Mark of the Loon), begin a danger-filled quest to unravel the puzzle. The deeper they dig, the more truth about their own personal lives is revealed along with the dead man's. 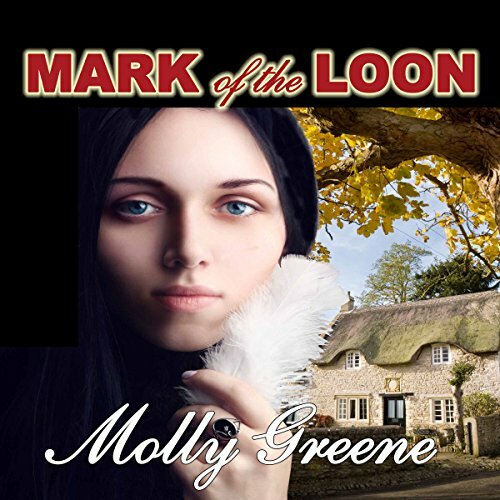 In Mark of the Loon, Madison renovates and sells property in addition to her busy real estate sales career. Her work-centric lifestyle leaves little time for anything beyond business and her three wise, hilarious friends. When Madison buys the Blackburne's former house, a series of mysterious events both endanger her and lead her to love - and a permanent home.